Home to some of Puerto Rico’s best beaches, with waves envied by every surfer, the Northwest presents a variety of enjoyment beyond sand and sun: restaurants and farmer's markerts; shopping centers and little stores; parks and golf courses; historical buildings, booming with memories, and nature —nature, on its own, is full of diversity! There are caves and rivers and lakes to explore, with the tropical weather of the carribean asurring no single day would ever be the same. Founded in 1508, this municipality is located in the western coastal valley region, east of Rincón, west of Aguadilla and Moca, and north of Añasco and Mayagüez. Amidst its landmarks, Aguada has Ermita Espinar, a church built over the ruins of an old, Spanish chapel. ​Founded in 1775 by Luis de Córdova, this city is located in the northwestern tip of Puerto Rico —its northwest coast bordered by the Atlantic—, north of Aguada and Moca, and west of Isabela. Here you can find, among other things, Aguadilla's Ice Skating Ring, Las Cascadas Water Park and Crashboat Beach. Situated near the Island's west coast, Añasco also borders the Mona Passage, which is a strait separating Puerto Rico from the Hispaniola island. A municipality of Puerto Rico located in the northwestern region of the island, north of San Sebastián, west of Quebradillas, and east of Aguadilla; this town is known as the "Jardín del Noroeste", the Garden of the Northwest, because of the many wild flowers in its landscape. 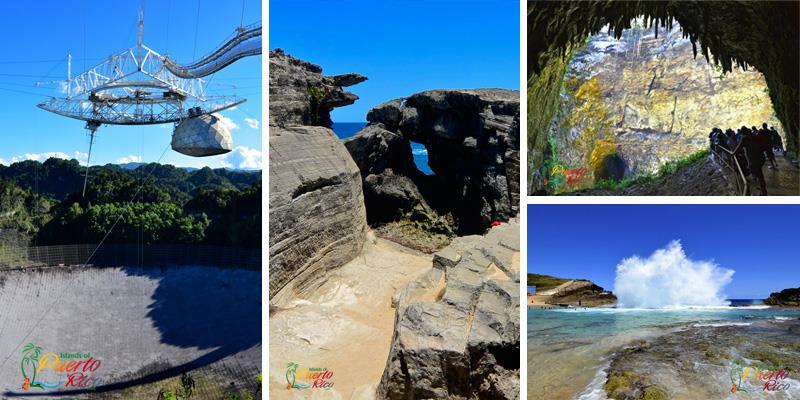 Beaches and rivers, like Jobos and Guajataca, entice tourists to visit and stay. Founded in 1823, this municipality is located in the northwestern shore, bordering the Atlantic Ocean, north of San Sebastián, east of Isabela, and west of Camuy. Places of interest include El Merendero, a scenic park and ocean lookout, and Guajataca's Lake Reservoir. Rincón, which means corner in English, is a municipality of Puerto Rico founded in 1771, located in the Western Coastal Valley, west of Añasco and Aguada. This small town is home to many of the surfing beaches in Puerto Rico, including Domes, Marías, Tres Palmas, Sandy Beach, and Pools Beach. Located in the northwestern region of the Island, north of Añasco, southeast of Aguadilla, east of Aguada, and west of Isabela and San Sebastián. Tourist will want to visit "Palacete Los Moreau", a museum-house, historically known as the Labadie Mansion, that inspired Enrique Laguerre, one of Puerto Rico's greatest writers, to write La Llamarada. 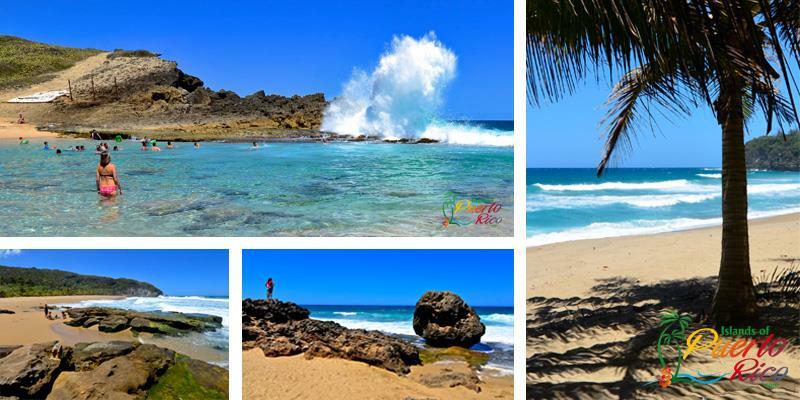 Founded in 1752, this town is located in the Island’s northwest, south of Isabela and Quebradillas, north of Las Marías, east of Moca and Añasco, and west of Lares.